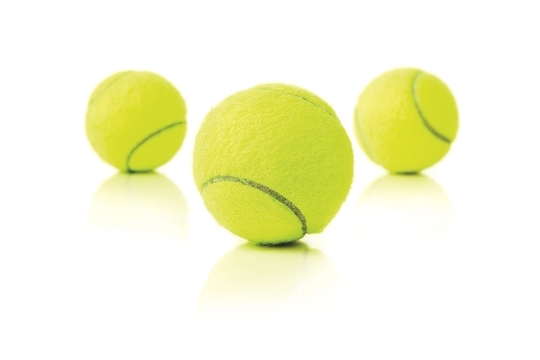 Yellow Ball is for players aged 11 and over and is played on a full sized court for singles and doubles. We have run two classes for 10-12 years olds and four classes for teens, there is something for everyone. For more information and to book, click here ..